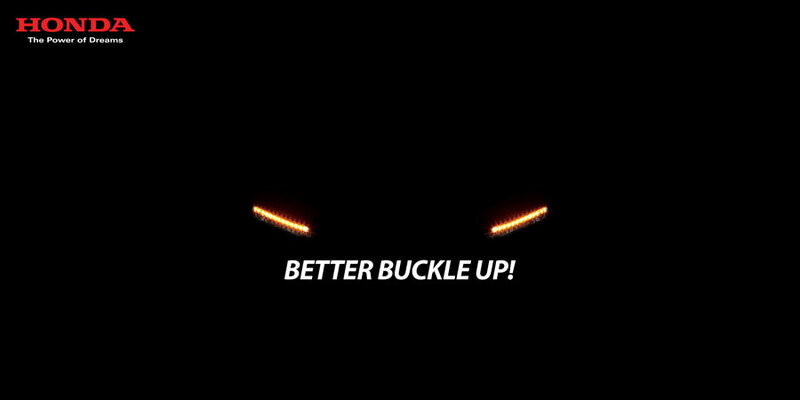 Honda Atlas is running a teaser campaign on their website and social platforms which many believe, is hinting the arrival of 10th gen Honda Civic facelift in Pakistan. 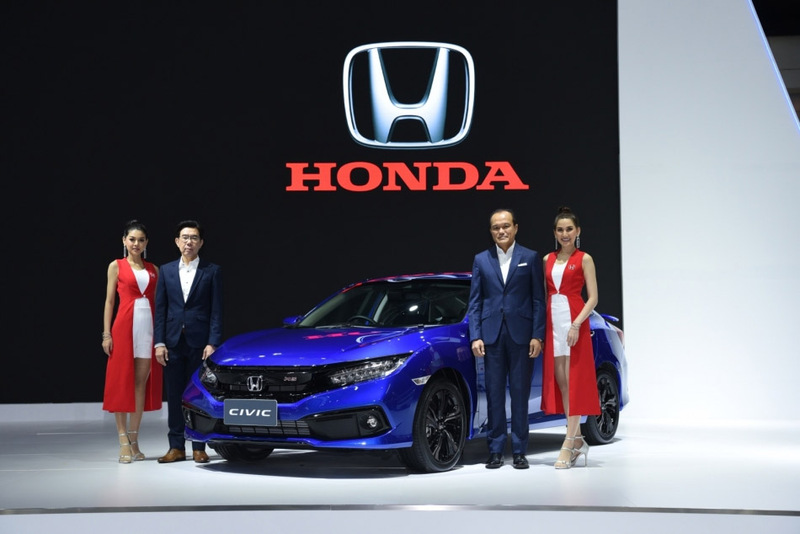 The 10th generation Civic facelift was initially introduced late last year in US market, and has already started to reach various Asian countries including Thailand, China and most recently in India. The 10th gen Civic in Pakistan was introduced back in 2016 and is about to complete 3 years of its life in our market and as indicated earlier, the facelift was always expected. 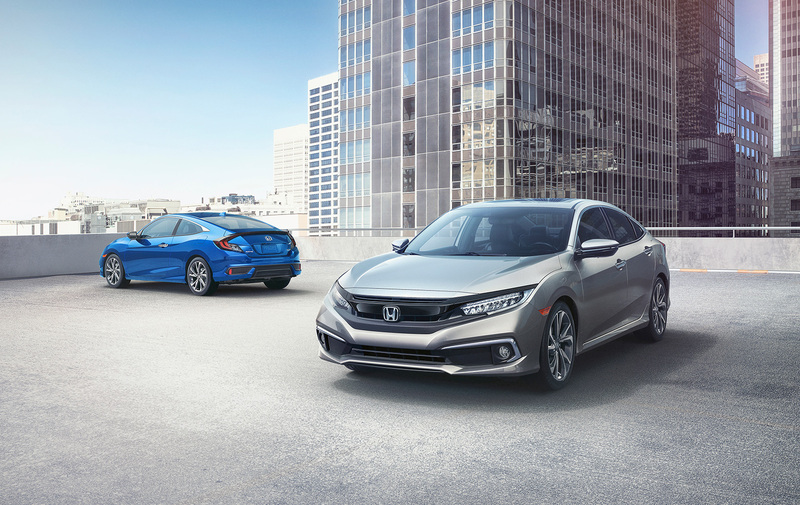 Furthermore, in the recent round of price revisions Honda Atlas has mentioned that the revised prices of Civic variants will be ‘announced later’ which further affirms that the teaser campaign run by Honda is for none other than the 2019 Civic facelift. However from a company that has been dragging the 5th gen City for over a decade in our market and has been introducing ‘facelifts’ ever so often, expecting a true facelift for the Civic is something quite hard to digest. 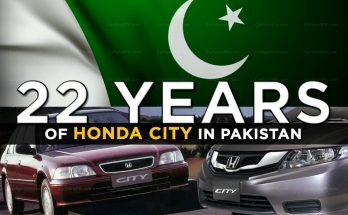 Honda Atlas was once known as the pioneers in updating their models in Pakistan, however the company has long lost its heritage. 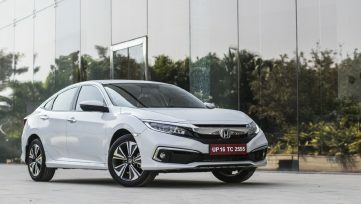 Although the 10th gen Honda Civic facelift isn’t a drastic change from the regular models, still it will be interesting to see how many of these updates are going to make it here, or is it just going to be a change in lamps, rims and a shark-fin antenna– the famous set of updates Honda Atlas has been labeling as a facelift since a decade. 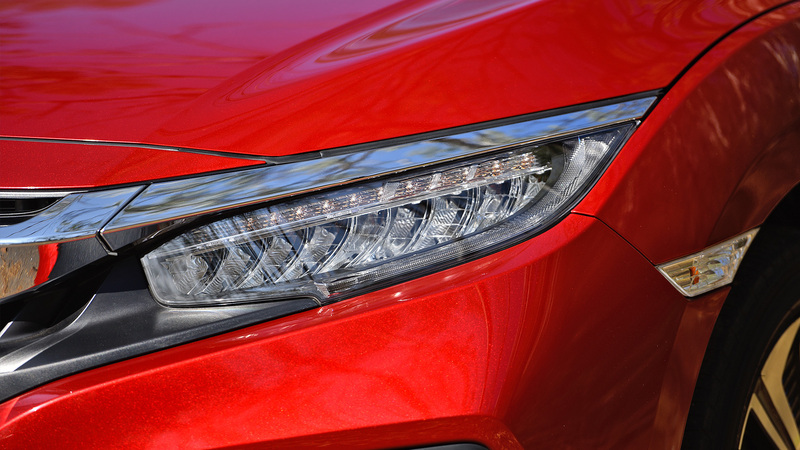 The current Civic in our market has Projector Halogen Headlights with LED DRLs, however the facelift (also shown in the teaser) displays the full LED headlights. 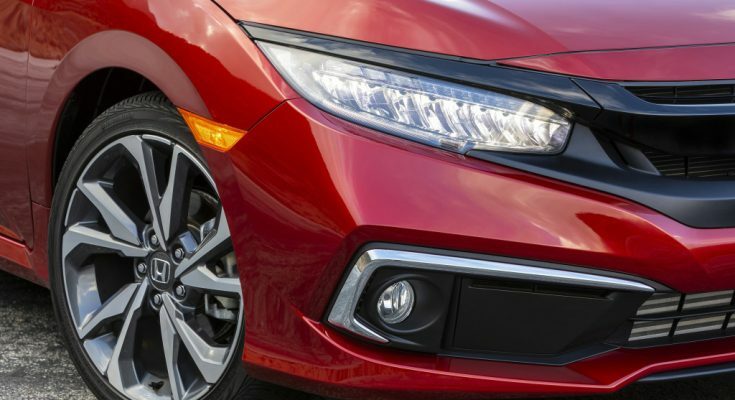 Keep in mind the full LED headlights is specific to high-end trims in various markets, which lead us to believe that the flagship 1.5 liter Turbo Civic may also make a comeback. We will have to wait to find out.. 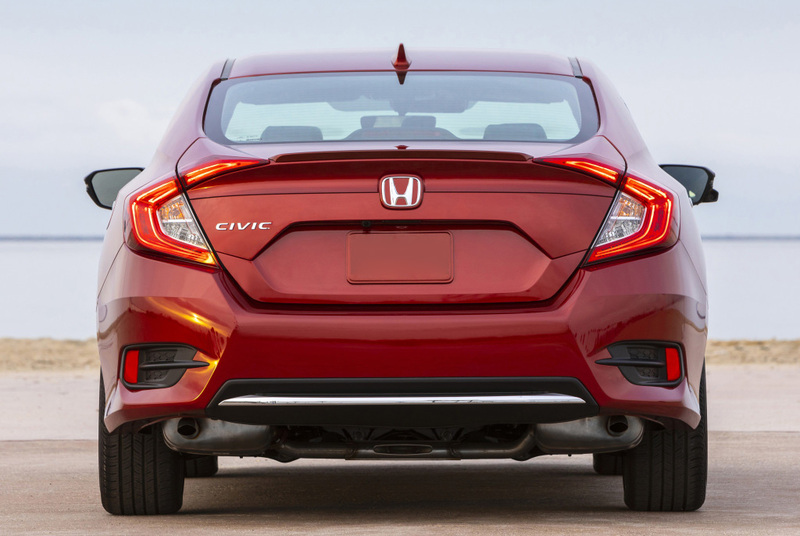 The Civic facelift include a new front bumper where the lower apron now sports a one-piece look instead of three. 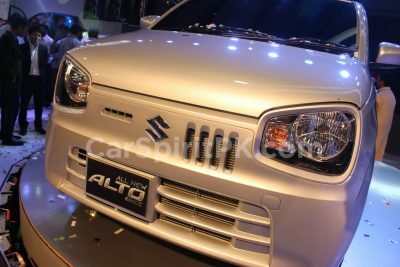 Depending on the variant, the ‘wing’ on the grille as well as the garnish near the fog lamps are finished in either chrome or piano black. There aren’t much changes to the rear end, other than a diffuser and a chrome accent on the rear bumper. In China, the Sports version gets a large centrally placed exhaust finished in chrome, but that’s likely not going to be offered here. The 10th gen Civic gets a new set of rims. 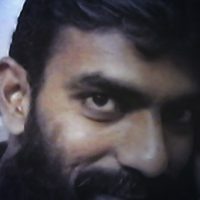 Depending on market they are offered with 16″, 17″ or 18″ versions. In Pakistan the Civic gets 16″ rims which are likely to be retained for the facelift but will have an updated design for sure. The interior is unchanged in terms of looks and layout from before, however steering wheel controls have been redesigned, as well as a new center console cup holder. 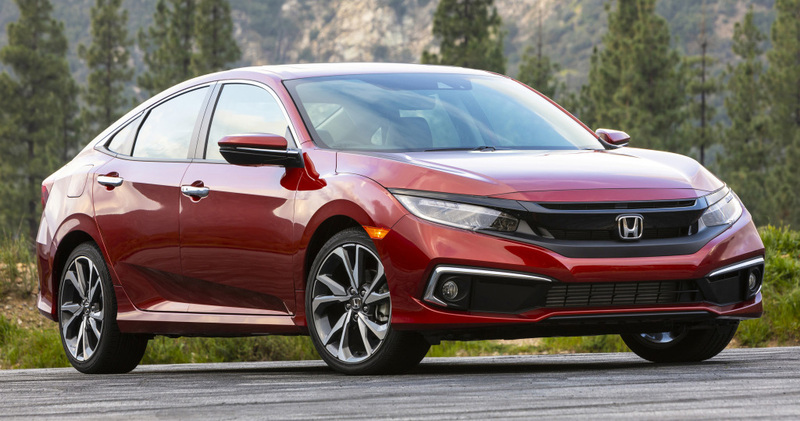 The Honda Civic facelift also features an updated 7-inch touchscreen infotainment system with Apple CarPlay and Android Auto. 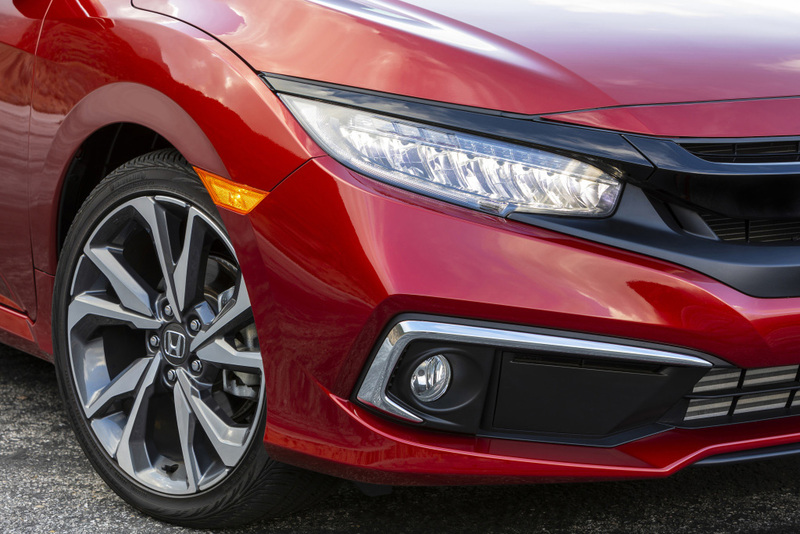 Honda claims that extra sound-deadening material has been used on the floor, trunk, and front and rear fenders to improve NVH levels. 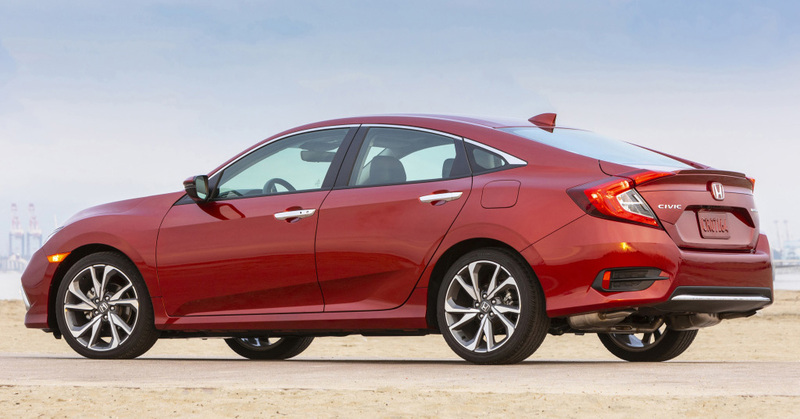 We will have to wait to see if these improvements are going to be offered by Honda Atlas. 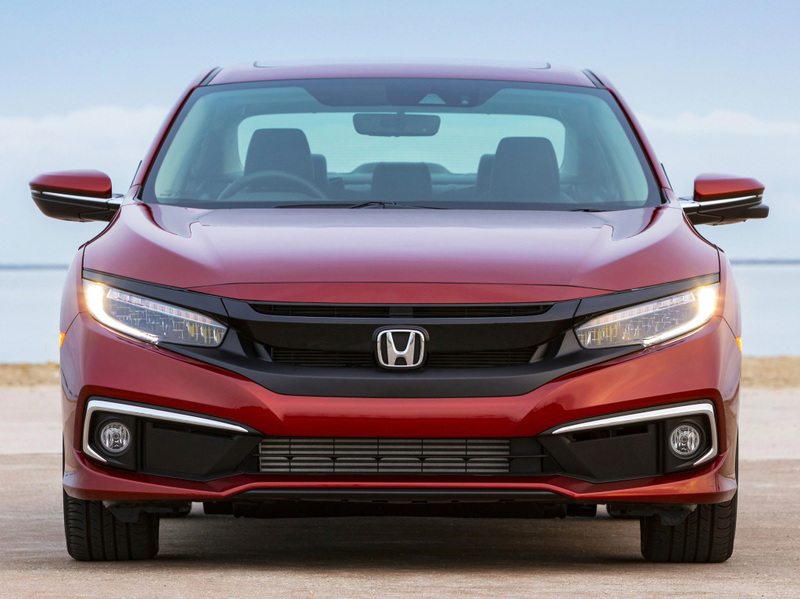 In term of equipment revisions, the most significant is the addition of the Honda Sensing suite of safety and driver assist systems. These include the Collision Mitigation Braking System, Adaptive Cruise Control with Low-Speed Follow, Lane Keep Assist System, Road Departure Mitigation System with Lane Departure Warning and Auto High Beam. However keep in mind the Honda Sensing is restricted to the high-end trims only while it comes as standard only in North American market. It’s highly unlikely for Honda Atlas to offer the safety suite in Pakistan. It was already discussed that Honda Civic in Pakistan misses out on safety and equipment that’s offered in international variants, understandably so. 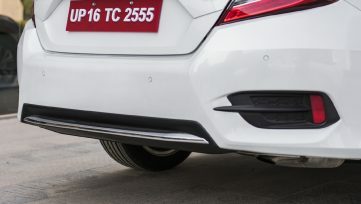 For the sake of comparison, all variants of the newly launched Civic facelift in Thailand gets Vehicle Stability Assist (VSA), ABS, EBD, Emergency Stop Signal (ESS), a rearview camera and four airbags as standard. However, only the 1.8 EL and 1.5 Turbo RS get two additional airbags and Honda LaneWatch camera system that complement side mirrors. We are not sure if Honda Atlas will add any safety features to the Civic facelift in Pakistan, or the changes are largely going to be cosmetic only. 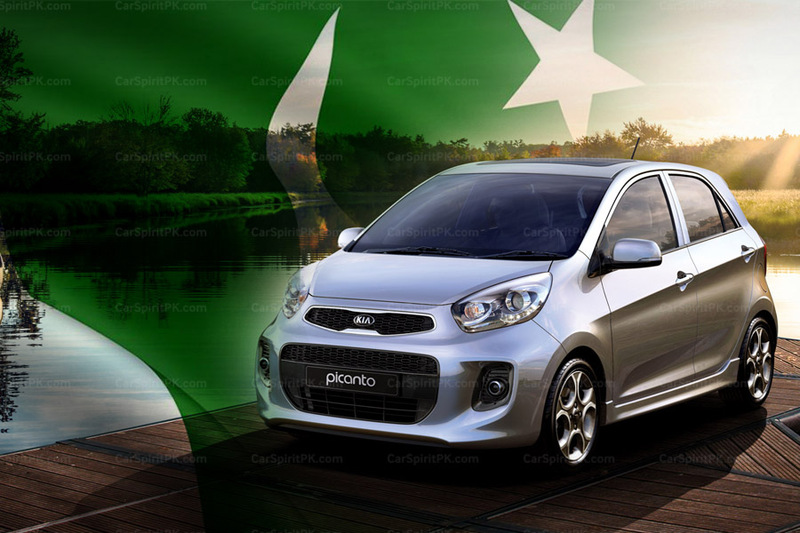 The above list of improvements will only give us an idea on what’s offered elsewhere, and will help us compare with the one that will be launched by Honda Atlas in Pakistan in near future. Stay tuned to CarSpiritPK for more updates on the 2019 Honda Civic facelift launch in Pakistan.